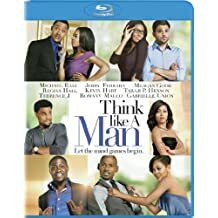 Get the movie inspired by Steve Harvey's best selling book, Act Like a Lady Think Like a Man! 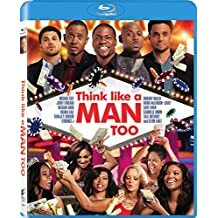 Get the movie Think Like a Man on DVD and blu-ray! Think Like a Man Too is the sequel to the movie, Think Like a Man! Get the sequel movie on DVD and blu-ray!